Electromagnetic turbo trainers, like their name suggests, work using electromagnets. What makes this technology so exciting to use is that the resistance can be accurately controlled via electricity, which in turn means it can be automatically varied by computer software. Standard magnetic resistance turbo trainers use fixed magnets that are positioned relative to a spinning disc. The rider can use a handlebar mounted lever to manually shift the position of these magnets so that resistance increases or decreases. Normally there are 5 to 10 set resistance positions. Electromagnetic cycle trainers on the other hand can have infinitely small increments in resistance and means you get a smooth and consistent resistance variation as you pedal. The real bonus comes when you are cycling with a training program where resistance is continuously varied or even when you are riding a GPS route, so when you cycle up a hill the resistance you feel is automatically increased. AKA Virtual Reality Turbo Trainers. A major reason to pay more for a top-end electromagnetic turbo trainer are for the interactive and immersive environments that you can workout on. Check out this video by Tacx, who offer a range of electromagnetic turbo trainers and some awesome software. There are a lot of top brands offering interactive turbo trainers such as Tacx, Bkool, Elite, CyclesOps, and Wahoo. Below we highlight 2 of the best. This is the trainer of choice for Team Sky. They use it for their race warm-up and cool-down. Wahoo really is a quality turbo trainer and if money is no object it is up there as the best you can buy. Is it a direct drive turbo trainer that means you remove your back tyre and fix your bike directly to the trainer. This improves power transfer and reduces tyre wear and noise. Learn more about the Wahoo Kickr here. Tacx have a reputation as being one of the best brands when is comes to turbo trainers. They have an extensive catalogue of trainers that cover all of the resitance technologies on the market. They also have fantasitc software to go with them. 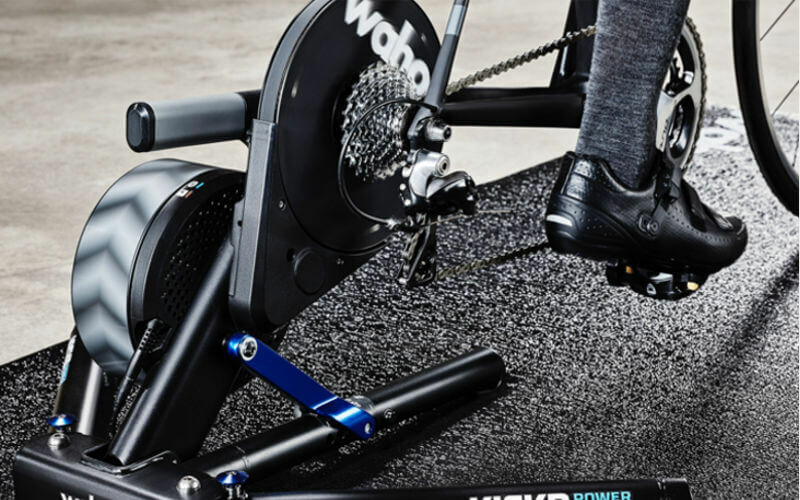 The Tacx Neo is a direct drive trainer just like the Wahoo above, and it’s quality and performance are right up there. 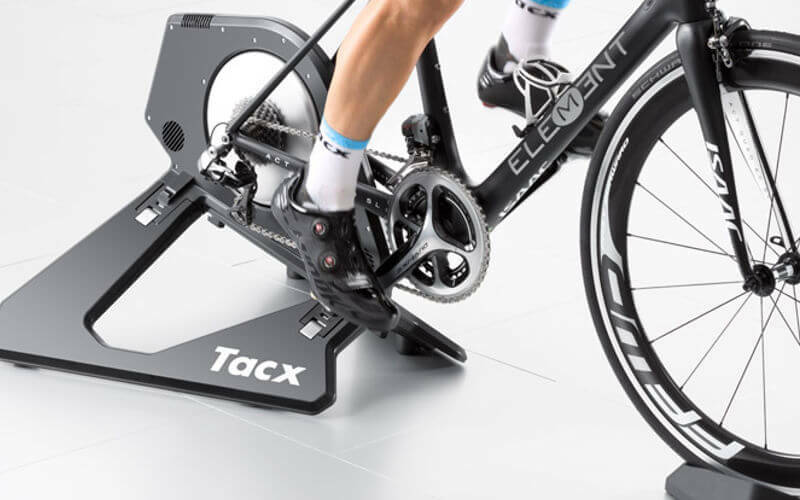 Learn more about the Tacx Neo. Electromagnetic turbo trainers are high-end and high quality machines. If you are serious about your training or you really want something that immerses you more and motivates you to work out then you need to consider an electromagnetic cycle trainer. There are plenty on the market from a host of great brands. However, the two mentioned in this article (Wahoo and Tacx) are two of the best you can buy and you should check them out.